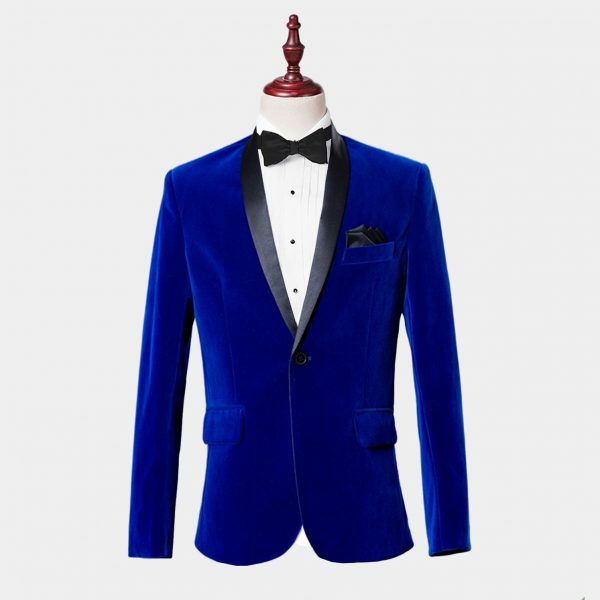 Modern gentlemen want to look sharp and pulled together as well as stretch their wardrobe budget. 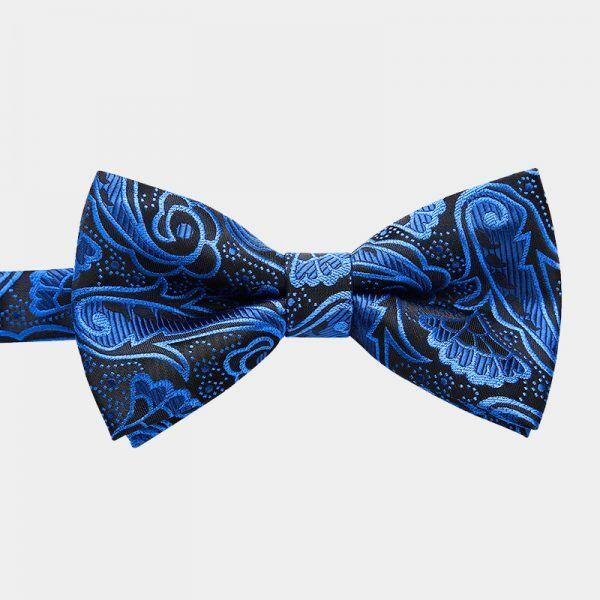 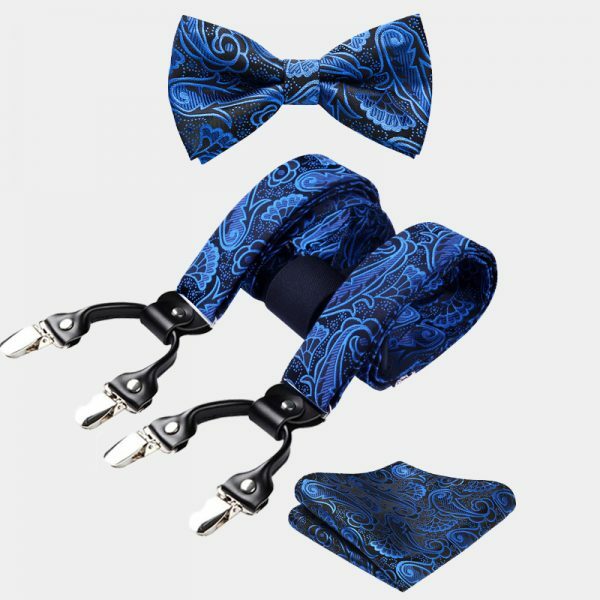 This fantastic royal blue paisley bow tie and suspenders set helps to do just that. 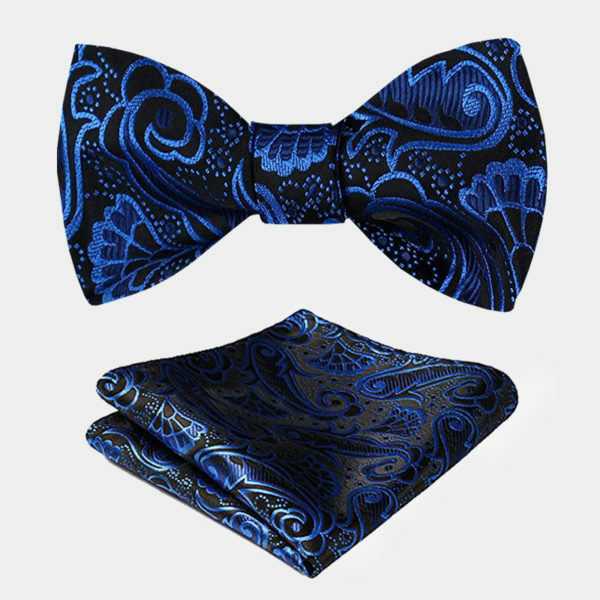 Make a statement about your class and sophistication with this set. 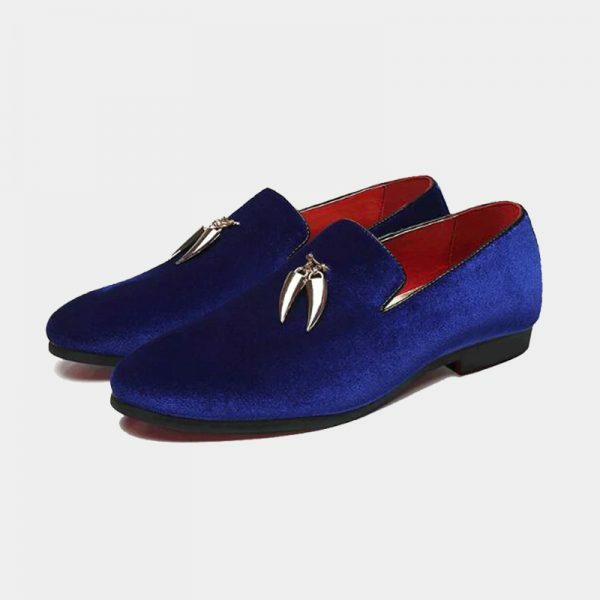 It speaks volumes without you ever saying a word. 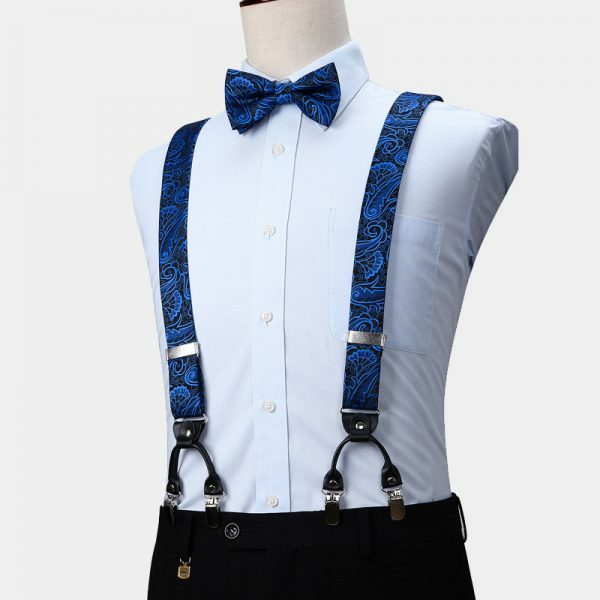 This royal blue paisley bow tie and suspenders set is a smart choice for your business, casual or formal wear accessory collection. 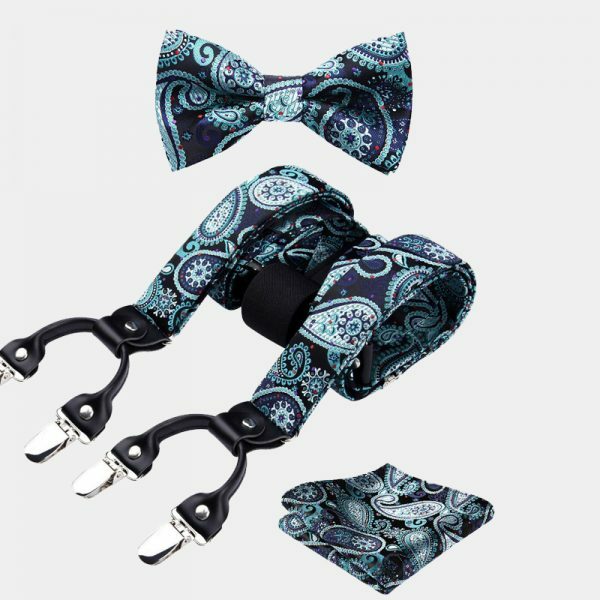 These sets are also great gifts at the holidays, birthdays, and other special occasions. 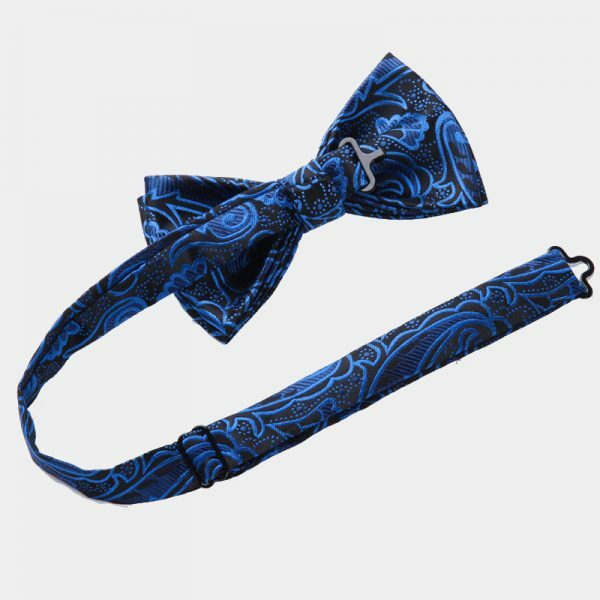 Each royal blue paisley bow tie and suspenders set is expertly crafted with high-quality materials. 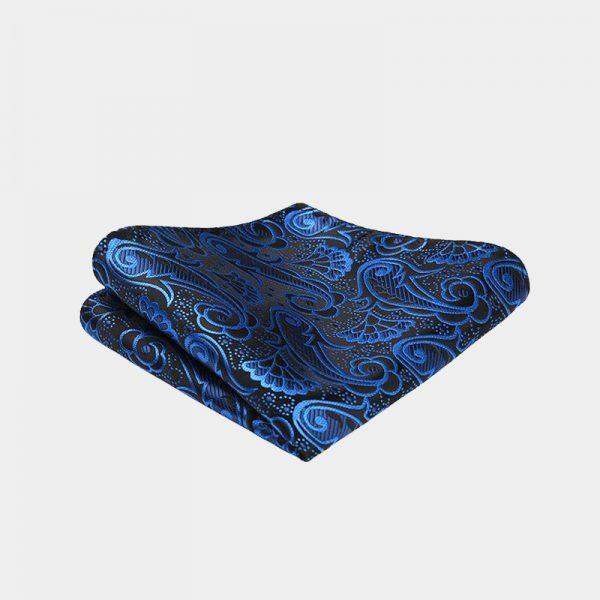 The masculine color and paisley print are sure to compliment almost any look. 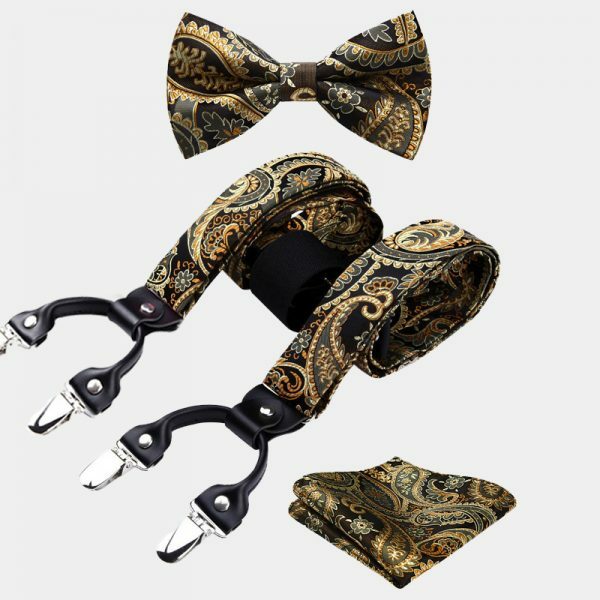 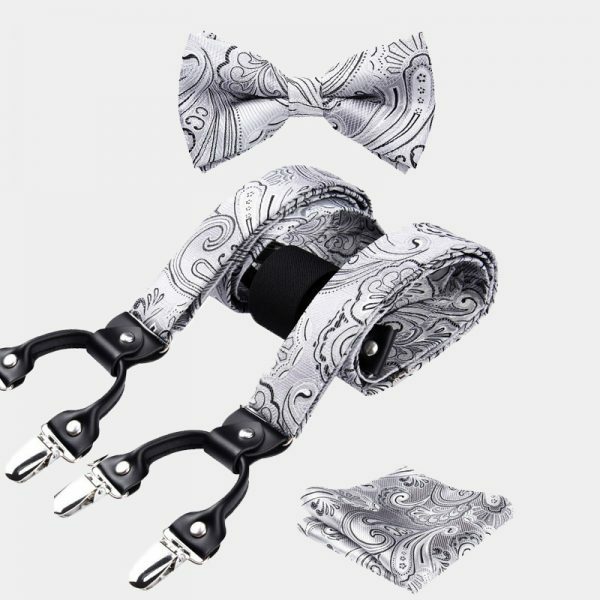 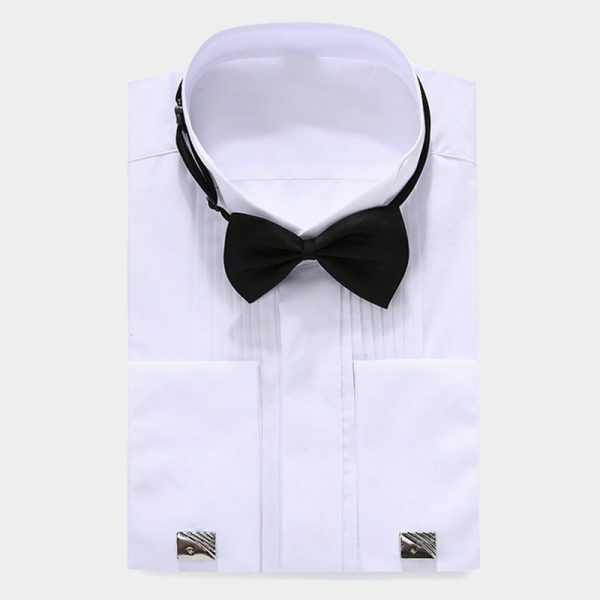 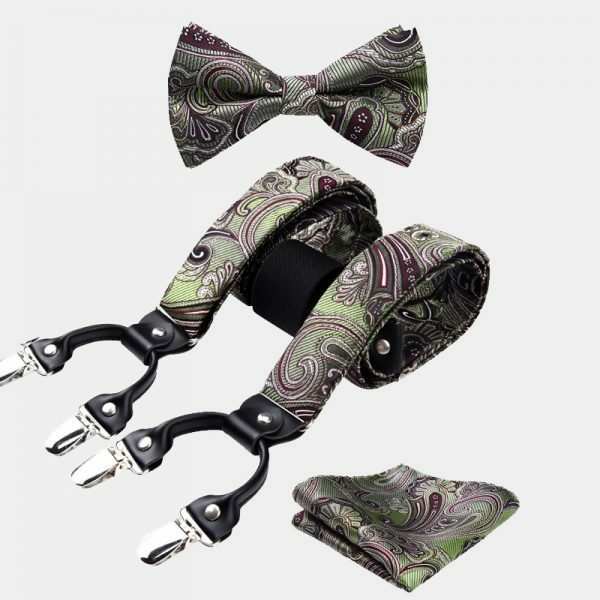 Each set comes with matching suspenders, a pre-tied bow tie, and a pocket square. 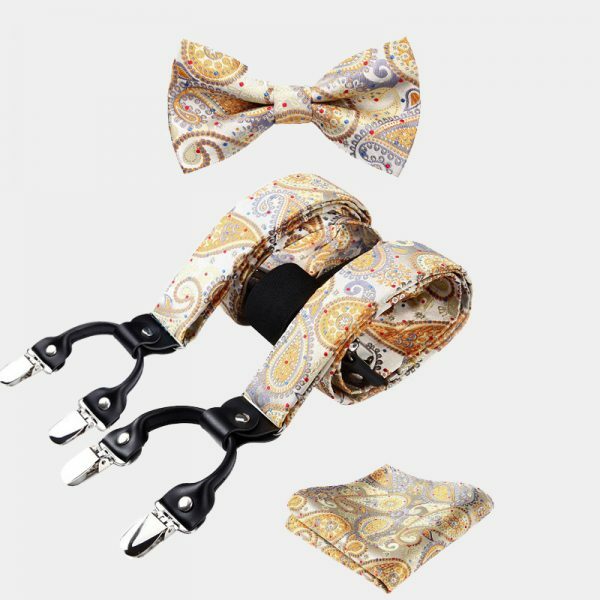 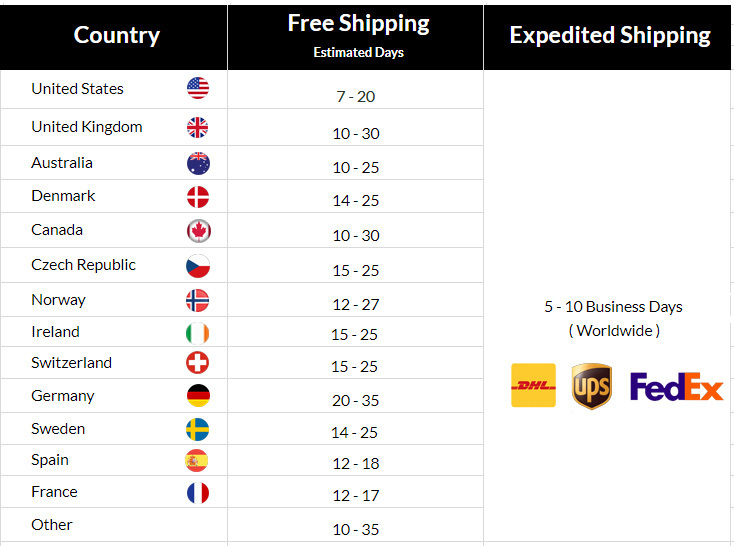 These versatile items can be used together or separately which makes them a great value for the money. 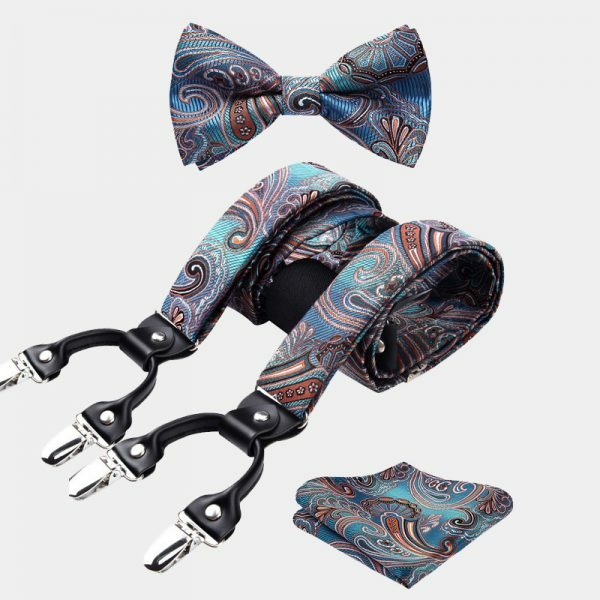 It is easy to express your style and class when you purchase this gorgeous royal blue paisley bow tie and suspenders set today.